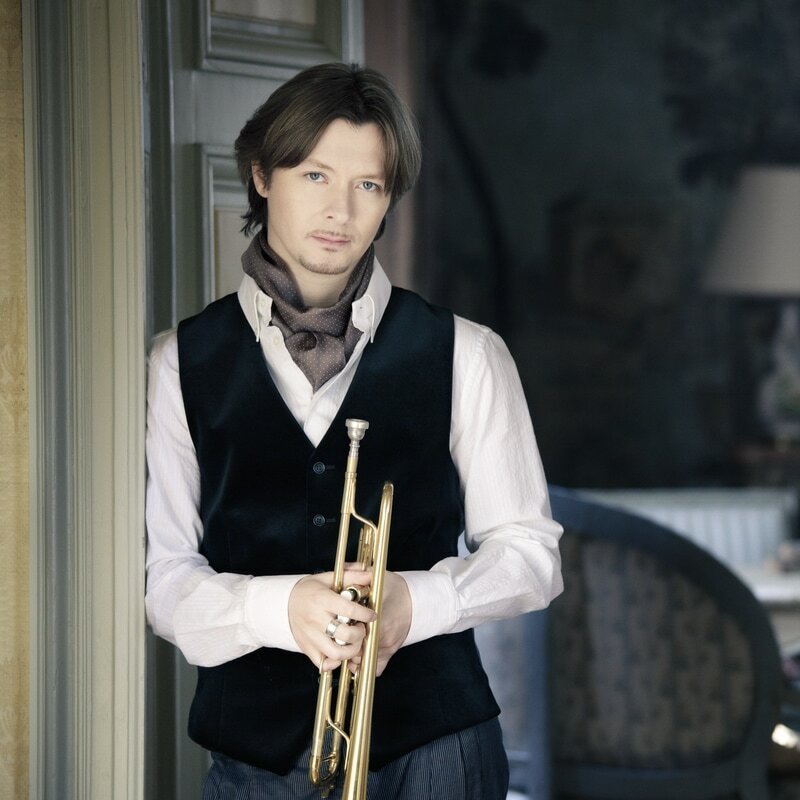 Arban: Variations on Bellini's "Norma"
Dublin Brass Week is delighted to present Sergei Nakariakov and Maria Meerovitch in their debut NCH recital. 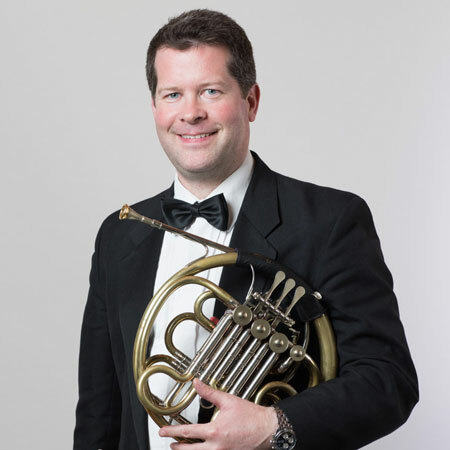 This early evening concert features a fantastically varied recital juxtaposing original works for trumpet/flugelhorn and piano, with transcriptions from Schumann to Arban, given by two world-renowned artists﻿. *Please note that this venue operates a strict over 18s policy. **Tickets sold online (45 tickets) are for seated tickets. Tickets sold on the door will be standing only.